A great opportunity to acquire a home built by Jim Lawler of Lawler Construction. 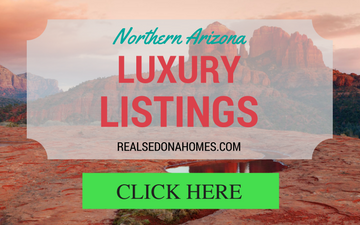 Known as one of the finest builders in Sedona, the quality of construction and materials will be evident throughout this home. 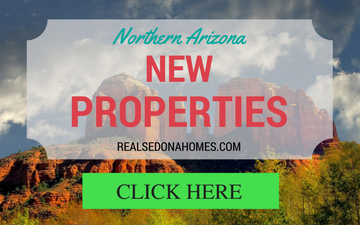 This new construction home is Energy Star Certified & is situated in the gated portion of Thunder Mountain Ranch subdivision in West Sedona. If you act now, you can still make many of the selections - floors, granite, cabinets. 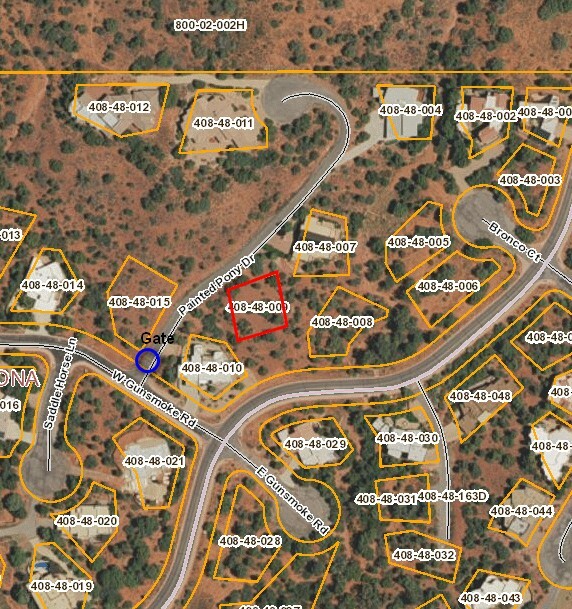 This special gated portion of Thunder Mountain Ranch has only 7 lots and adjoins Coconino National Forest. 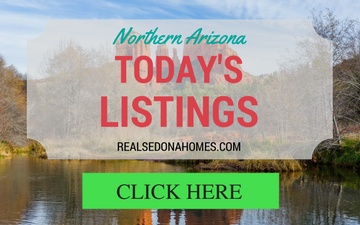 The home is situated to take in the red rock views from 3 sides of the home & the great room has a sloped ceiling to take full advantage of the panoramic red rock views of Sedona.